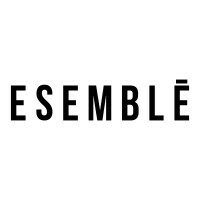 ESEMBLĒ [pronounced assembly] represents the lifestyle of a modern girl looking for authenticity in a fast pace metropolis. She looks to celebrate and find beauty in simples joys. We believe when you appreciate the smaller things, there is more to be happy about. ESEMBLĒ creates leather goods with meaningful details. The classic accessories are designed around weekly habits and activities.